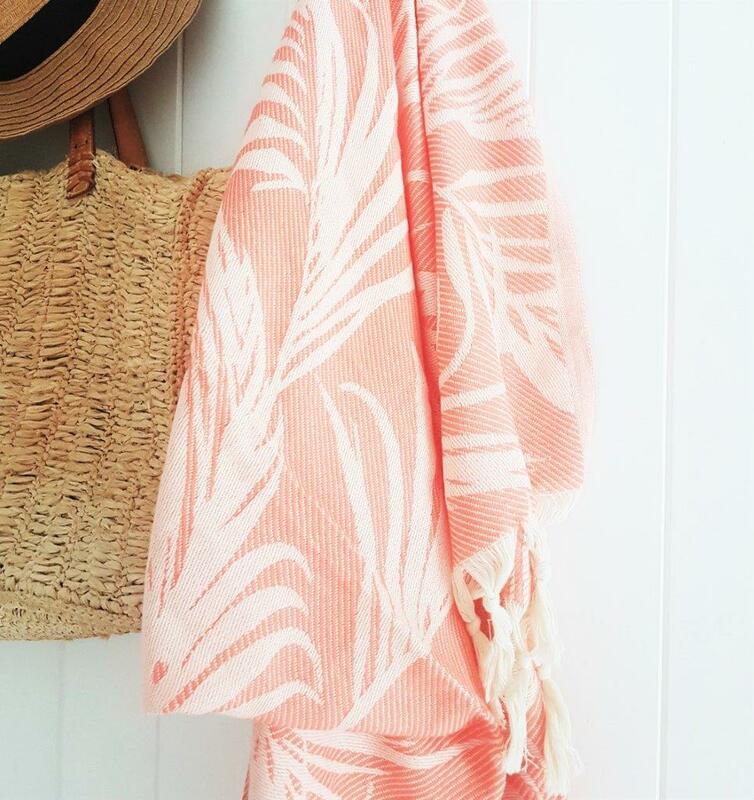 Tropical inspired Palm Springs Peach Turkish throw towel. 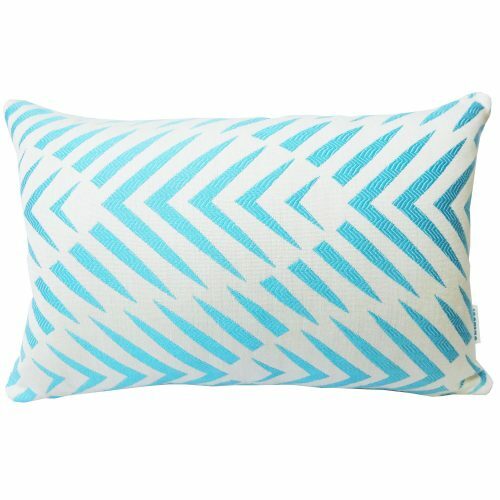 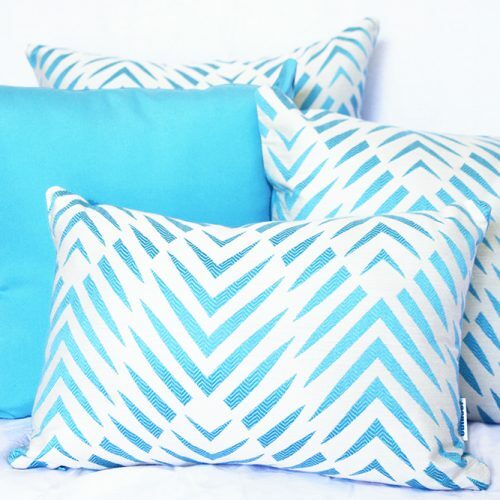 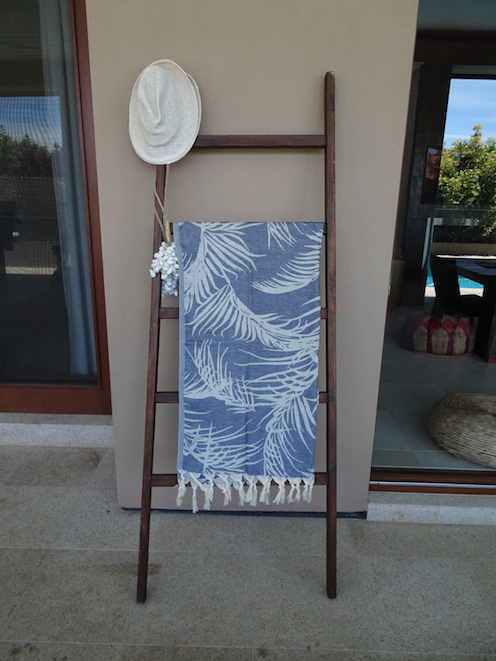 Can be used as a beach or bath towel, throw for your bedroom or lounge and also as a sarong. 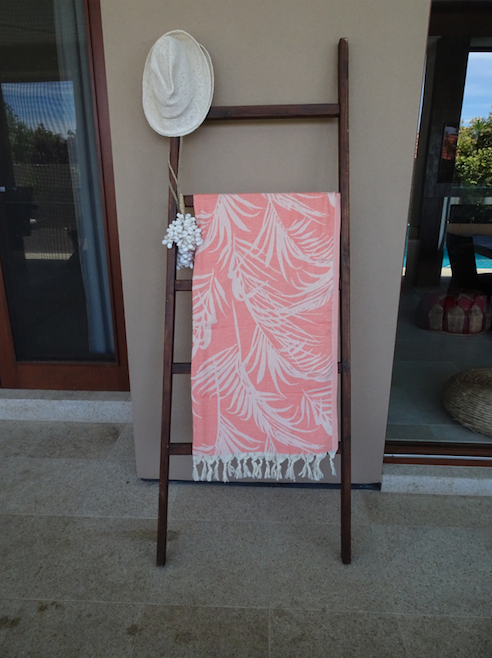 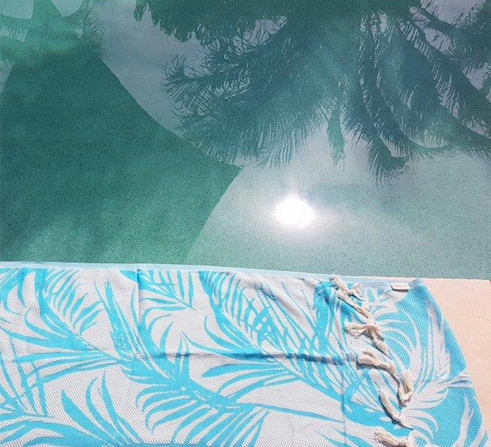 Tropical inspired Palm Springs Turkish throw towel. 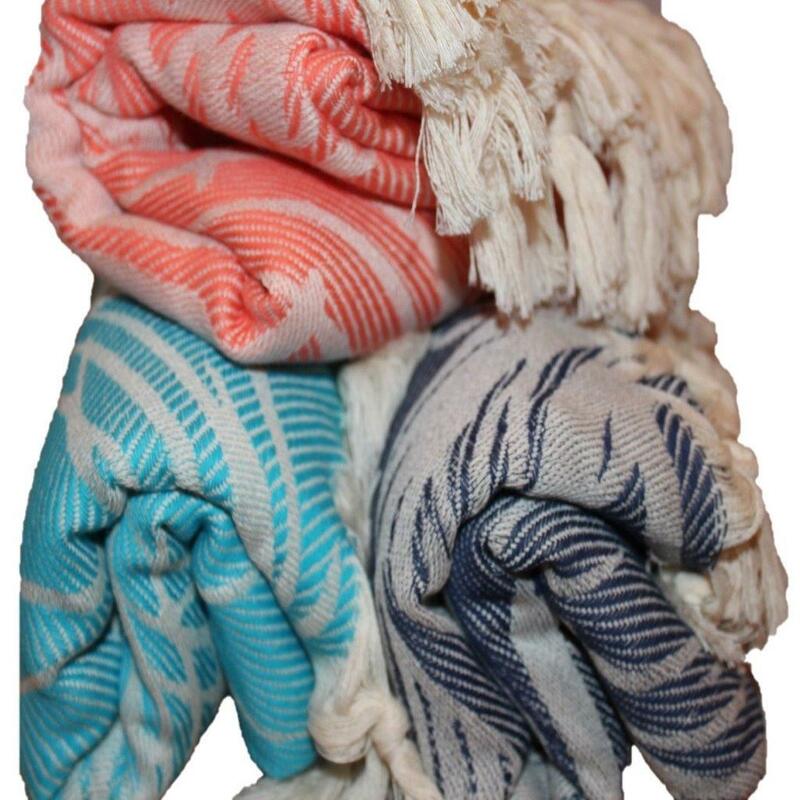 Due to the nature of our hand loomed or semi hand loomed throw towels, no two towels will be identical.